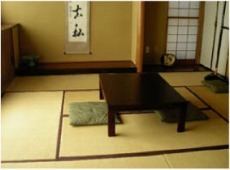 At KIMONOBITO in Nihonbashi, you can have a good experience to know Japan and get excellent souvenir gifts. 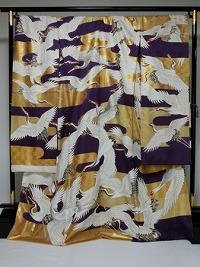 It is a shop selling a highest grade kimono in Japan. 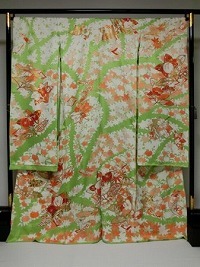 There is it from the most stylish kimono to the classic kimono which is the highest grade. 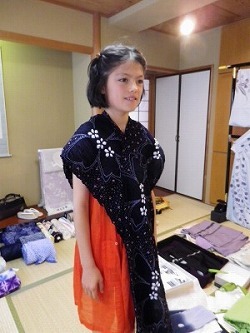 There are a long-sleeved kimono and the child kimono and can know the Japanese high kimono culture of dyed goods and the textile. 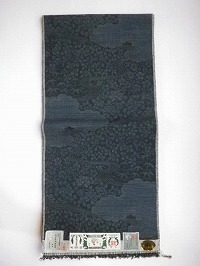 Please inform it of the details including a kind, a color and the price to be concrete on prior (4th) if there is the kimono which you want to look at. 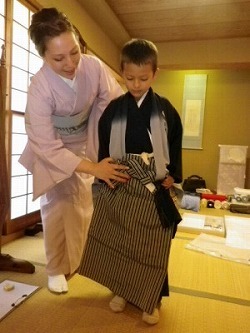 Look: You can look at Kimono in your hands. 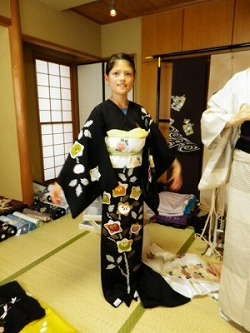 Know: You can learn Japanese tradition and what the Kimono is (history, brand, etc. 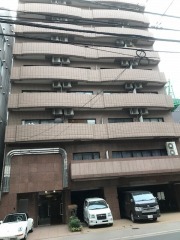 )in Japanese. Buy: You can buy excellent souvenir gifts. 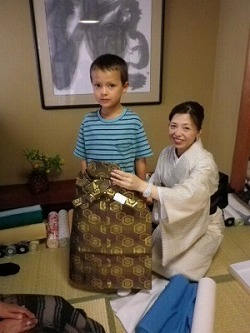 *Traditional valiant kimono, and Yukata (casual summer kimono)etc. 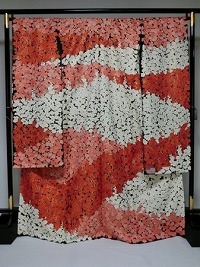 The kimono which is done to a house coat,etc.